The water supply infrastructure project is currently carried out by the Ministry for Regional and Infrastructural Development. The purpose of the project is to rehabilitate an attractive touristic region, by increasing the level of water services, which are very important for this touristic resort. The development project is designed to satisfy both the needs of the persons living in this region, as well as of the incoming tourists. It is important to know that Gudauri is a very popular touristic attraction in this country and those who are interested in company formation in Georgia in the field of tourism should find various business opportunities here. 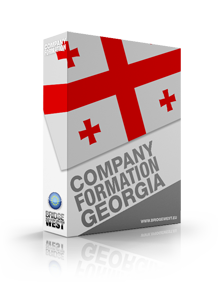 Our team of company formation representatives in Georgia can provide, in this sense, legal assistance for the registration procedure, but also on the tax legislation applicable to commercial companies. Alongside with the water supply project, which has a total value of GEL 4 million, the local authorities are also planning to make important changes for the infrastructure of the Gudauri resort, as this is the largest skiing region in Georgia, which is available for touristic purposes from January to December. The overall investments that will be carried out here reach a total value estimated to GEL 180 million. The development projects take into account other facilities, such as the ski tracks or ski lifts, but they also aim at the accommodation units situated here. 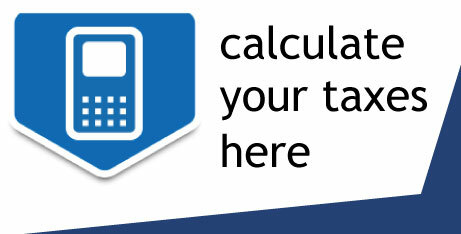 We invite foreign entrepreneurs to contact our team of company incorporation agents in Georgia for more details. This is great news!! I went there few years ago as a tourist and Gudauri is an amazing travelling destination. Although it provided all the standards we needed, we could see that there is room for improvement and I am sure that the positive effects of the development project will be seen in a short period of time.